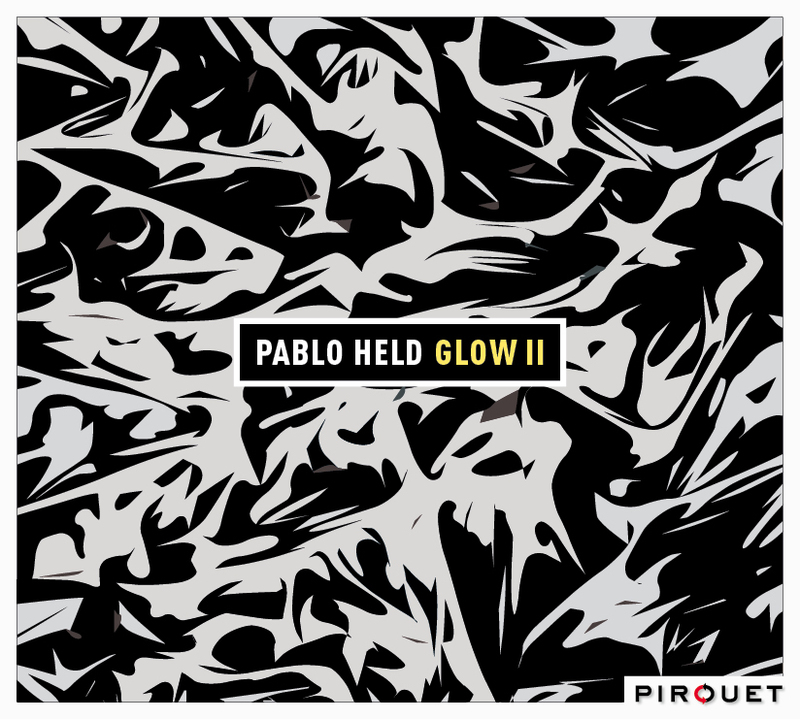 When he recorded Glow with his 10-piece ensemble in 2010, "German piano wonder Pablo Held was only 23 years old..., but he had already earned his place in the pantheon of modern day piano trio leaders... As good as Held's earlier albums are, they don't hold a candle to 'Glow'." (Dan Bilawsky, All About Jazz). Other critics declared that Held had created a "masterpiece" and praised Held for such "enthralling contemporary jazz". On "Glow II" Held and company continue their incandescent musical explorations. Glow's core has always been Pablo's trio, bassist Robert Landfermann and drummer Jonas Burgwinkel. Since 2005 they have been an integral part of his musical concepts. Held saw Glow as "a way to put the trio into a different context, where we could be inspired and challenged by some of our favorite musicians." Those "favorite musicians" include some of the major German players on the international scene. Keyboardist Hubert Nuss, bassist/cellist Henning Sieverts, and saxophonist Niels Klein participated on the first Glow. Nuss, Sieverts, Landfermann, as well as Glow II's guitarist Ronny Graupe and alto saxophonist Christian Weidner are also PIROUET recording artists. About the music, Pablo says, "I only write sketches for this band. What I bring to these musicians is more like a toolbox for them to fool around with. I trust the musical judgement of these guys so much, that I don't want to tell them what to play. Compared to GLOW I, I'd like to think that the music became a little looser and free-flowing."